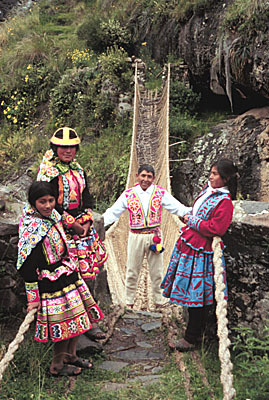 RUTAHSA ADVENTURES is a small touring company specializing in Latin America. To learn more about us, click here: Rutahsa. Better yet, take a look at our exciting travel adventures, then come back to this link if you still want to know more about us. Trips for Independent Travelers: Don't find exactly what you want in our excursion offerings? 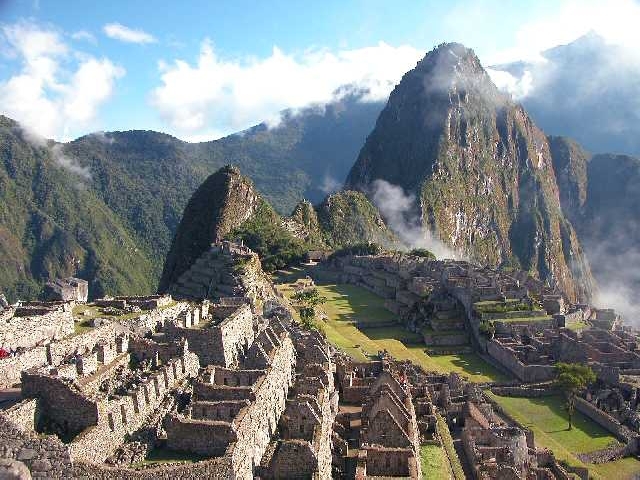 We can arrange trips to the Galápagos Islands, Angel Falls, Machu Picchu, Bolivia, and other exotic destinations. Let us customize a trip for YOU! Special Places, People & Happenings: RUTAHSA's own descriptions of some very special travel destinations and experiences. Memory Lane: Need some great travel ideas? Take a look at our past excursions! Rutahsa's Map Services: Need high quality and up-to-date maps of Peru, Ecuador & the Galápagos, Bolivia, Chile, Argentina, or Costa Rica? We gottem! Travel Insurance: Here's our recommended agency. Rutahsa's "Mini-Aid" program: Our travelers help children in the lands we visit. Do people really like our trips? Our many repeat travelers say YES! For further information about Rutahsa Adventures and our services, please e-mail us at: Rutahsa Adventures.